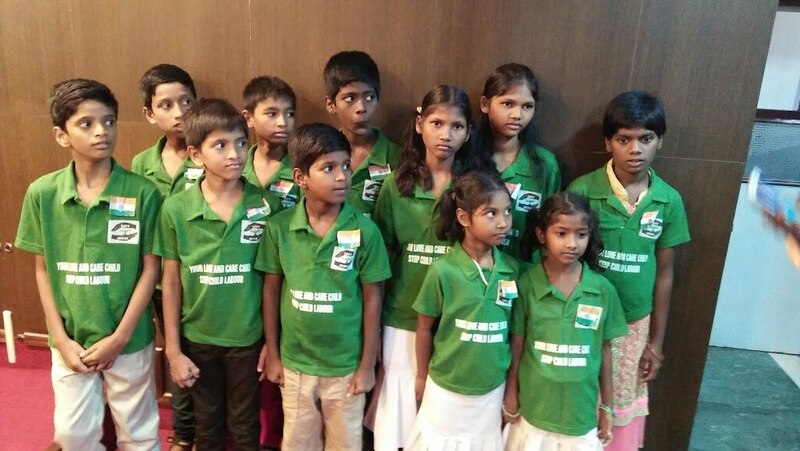 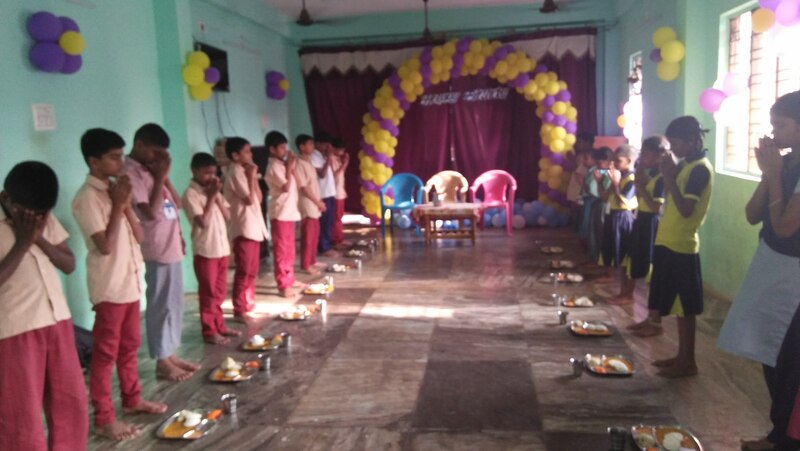 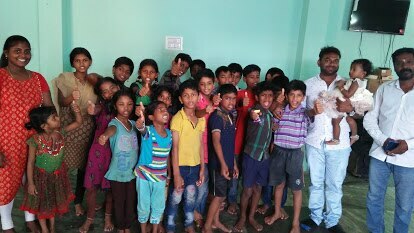 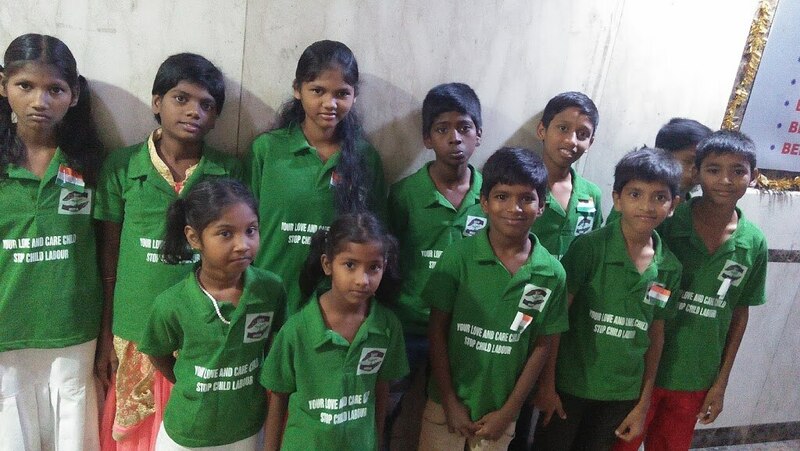 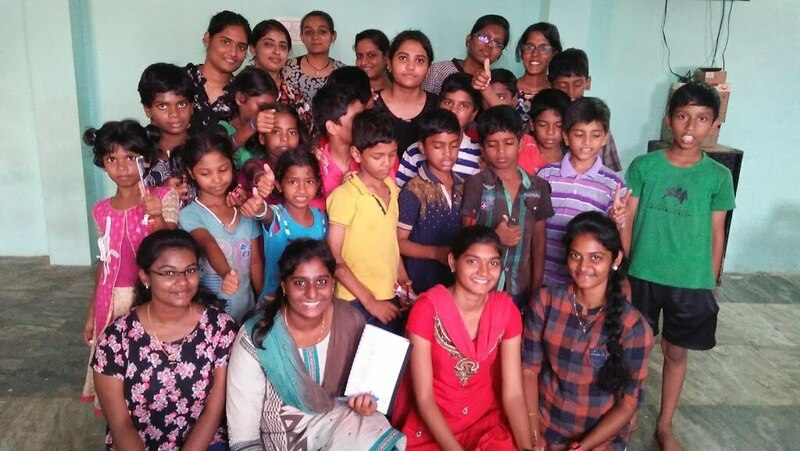 Updates | SAFE INDIA ORPHANAGE in Chennai,SAFE INDIA ORPHANAGE is a non-sectarian, non-political and non-profit organization that provides crucial support to children who really need it and organisation located at Villivakkam, Chennai, India. 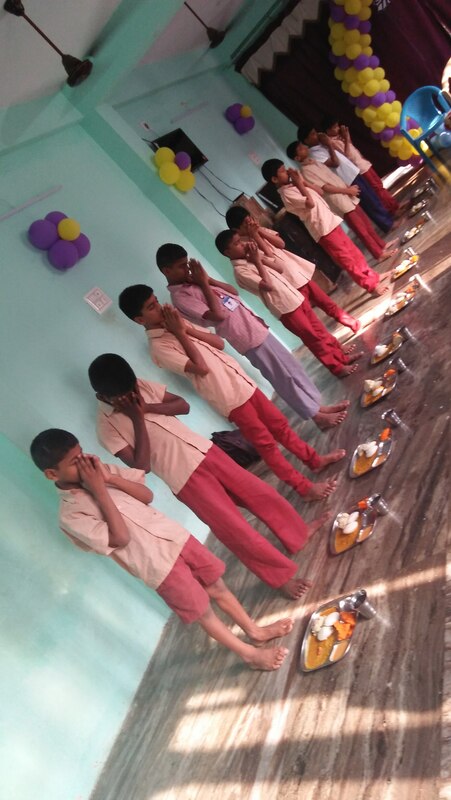 Our organization strives to “feeding and guiding children and they can reach their full potential. 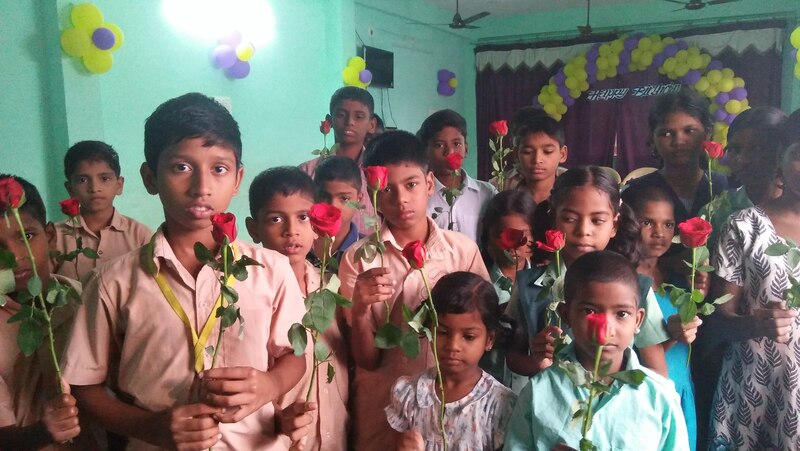 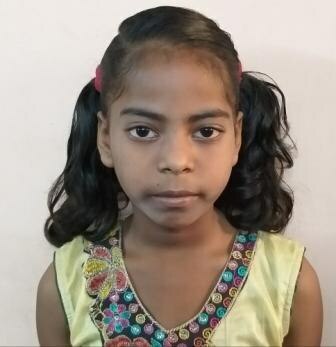 We are existing to help for Orphan, Tribal, Poor, Exploited and Marginalized children in India".